Your mirror to your soul. Your window to the Republic. Sculpture your vision and unleash the power of ROG. A. 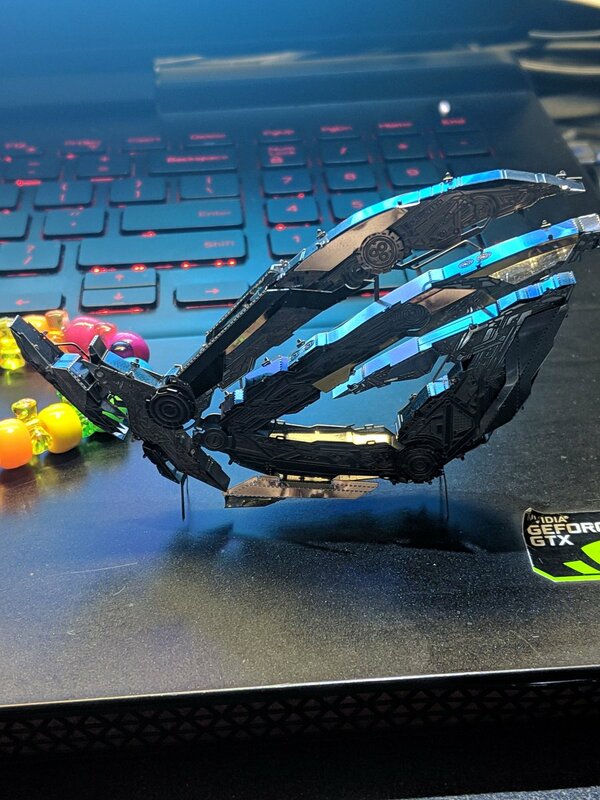 Visit the ROG booth at select gaming events to get an ROG mechanical eye sculpture for free. B. Purchase an eligible ROG product to get an ROG mechanical eye sculpture. Complete the ROG mechanical eye sculpture and share an image of your ROG Product along with the ROG mechanical eye sculpture on social media (Twitter, Instagram, Weibo) with hashtag #ROGUNLEASHED. Become an ROG Elite Rewards member and earn points for purchasing ROG products, visiting Republic of Gamers at events, creating content, and much more. 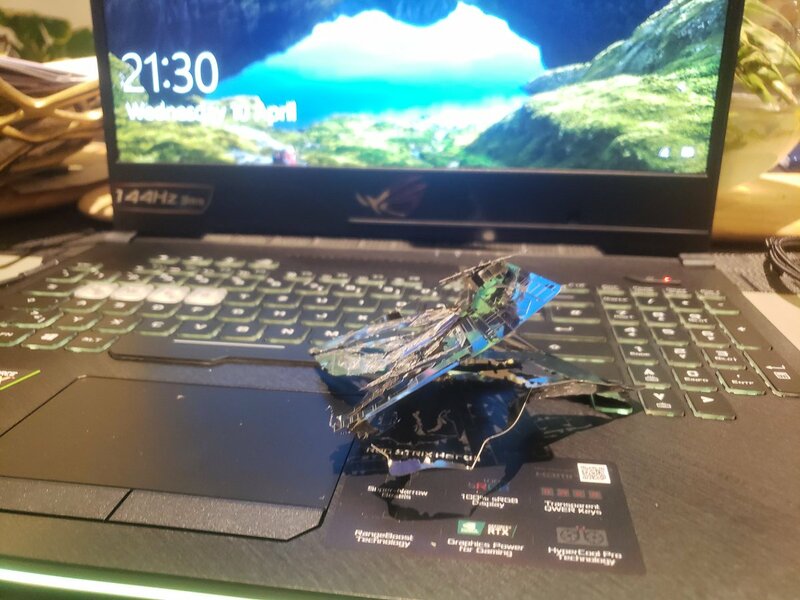 Redeemed for prizes including exclusive ROG apparel, gaming hardware, and unique experiences.